Amtrak: Round trip ticket price $226. Leaving Carbondale 7:30 A.M. on Saturday January 14. Arriving in DC at 5:45 PM on Sunday afternoon. (Leaving on Sunday the rate goes up about $30.) Returning on Thursday January 18 at 11:05 AM and arriving back in Carbondale at 9:35 PM on the 19th. Greyhound: Round trip ticket price $292. 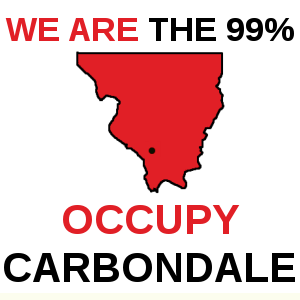 Leave Carbondale at 10:10 AM on Sunday January 15. Arrive in DC Monday the 16th at 12:05 PM. Return on the 18th departing at 9:46 AM and arrive at 10:10 AM on the 19th. Delta (from and to St Louis): Round trip $333 (not including any “hidden” fees etc…) Leave from St. Louis at 5:05 PM on Monday the 16th. Arrive in DC at 10:03 PM. 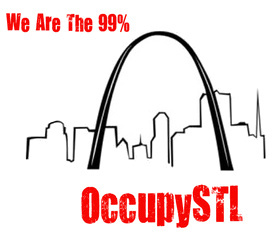 Return on Thursday the 18th departing at 1:51 PM and arriving back in St. Louis at 4:30 PM. 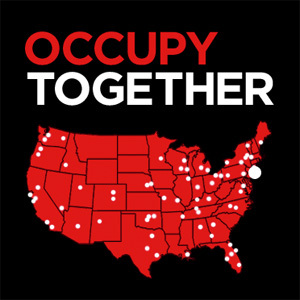 Occupy Bus Round trip ticket $164. Leave Carbondale at 7:30 AM on Amtrack to Chicago. Bus to DC – arrive at ~9:00 AM on the day of the event. Depart for Chicago same day at 7:00 PM. Amtrak back to Carbondale from Chicago arriving at 9:30 PM.